Providing support and information for those who have or have had Cancer, together with their family and friends. 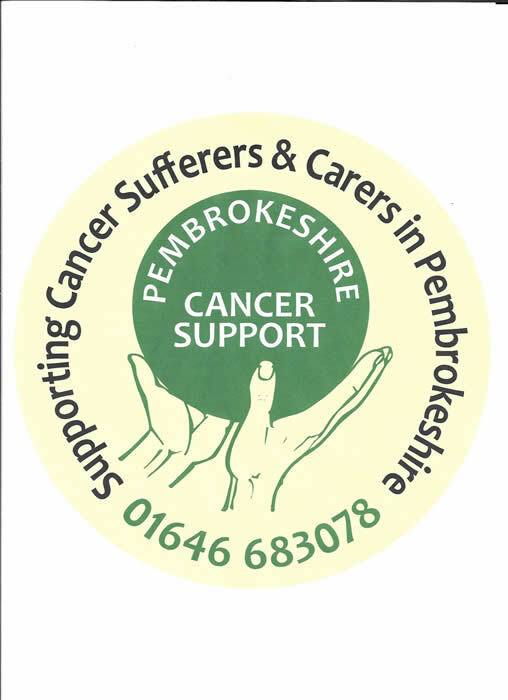 The Pembroke Dock Support Centre offers a secure environment for meetings and for one to one contact, where information and / or support can be given. Personal and Telephone callers are welcome. No appointments are required. On Monday mornings at 10.30am we have a Chat and Craft get together - all are welcome to come in. On Tuesday mornings at 10.30am we have a Relaxation Session which is led by Katie Bowley. All members are more than welcome to come along. On Wednesday - the Support Centre is Closed. On Thursday mornings at 10.30am we have a Relaxation Class "Surviving Stress" led by Heather Owen, and all members are welcome. Please also see the Events Page to see what else is going on. We are based in Pembroke Dock at 91 Queen Street. We have been at this address since September 2007 and it is a very clean and modern centre with facilities for those with mobility problems, including front and rear entrance stairlifts. The Shop with Support Centre Above.